New version 0.7 is up. - Changed helmet to Black security helm. 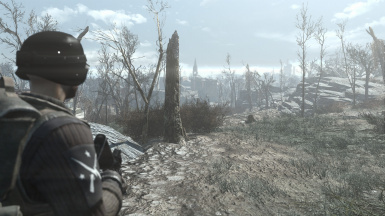 Various weapon and hat balancing in the level list. 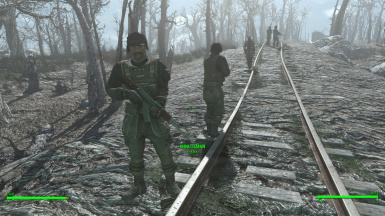 Increased patrols by the minutemen around settlements. 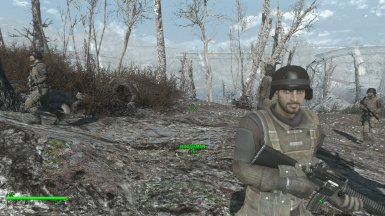 Preston no longer overwhelms you with quests. 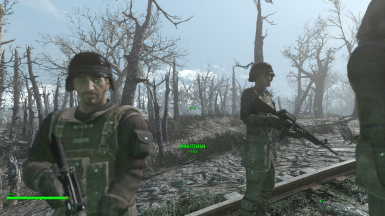 If you have been playing as the minutemen for a while and have decided that it's about time to hand out reforms and turn your militia into a respectable fighting force, then this is the mod for you. 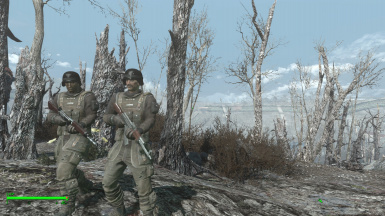 Doing away with the dirty rag tag outfits, the minute men are now equipped with clean combat uniforms requisitioned from the BOS as well as new weapons for their arsenal. 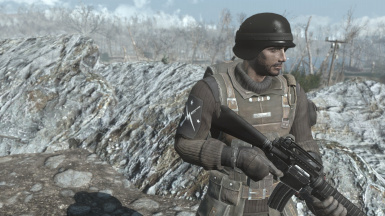 As of yet, the uniforms are being field tested by your men, if time tells that you and your militia enjoy the uniforms I will add minutemen patches to their shoulders among other things. 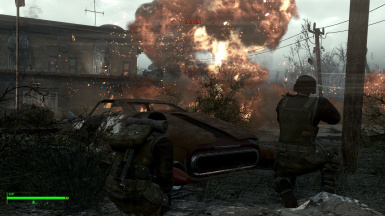 When more weapon mods become available I will add those to their leveled list if a particular weapon is requested enough by you, the people. 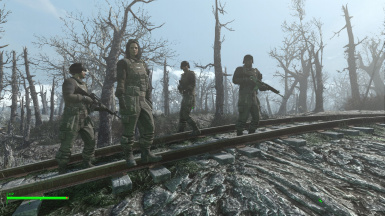 As of yet, you will need to download the weapon and clothes mod individually (Links will be posted). Soon I will figure out how to pack it all into a single mod and will make sure to post it as soon as possible, just keep in mind that this is my first Mod! 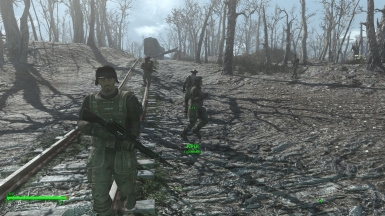 Feel free to post your screen caps and videos, I really want to see how the minutemen look in your world! If you have a request feel free to post it in the comments section or message me on the nexus forums, I am more than happy to make something for you! Special thanks to all of the mod authors allowing me to use their mods, you guys are great!